Awesome Games Done Quicks’ annual winter speed-running event is now underway, and will be raising money for the Prevent Cancer Foundation over the next seven days. Proceedings actually began yesterday, January 6th, but fret not if you haven’t been tuned into the action so far. 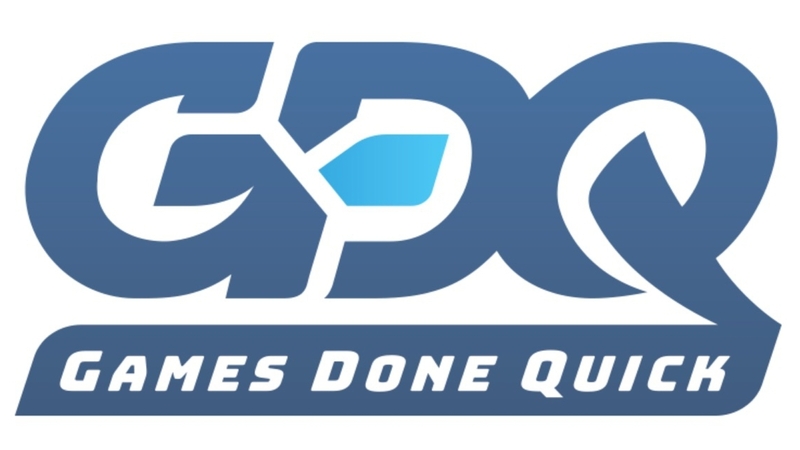 Awesome Games Done Quick continues until Sunday, January 13th, and there’s a positively heaving programme of speed-running showcases still to come before things finally wind down. At the time of writing, VB__ is entertaining the crowds with a Glitchless Hard Mode speed-run of Castlevania: Aria of Sorrow, and that will be followed by a diverse roster of over 90 other games, covering everything from retro and indie offerings to modern triple-A titles. There’s the likes of Splatoon 2’s Octo Expansion, Nier: Automata, Trauma Center: Under the Knife 2, TimeSplitters 2, Dragon’s Lair: The Legend, Michael Jackson’s Moonwalker, Dead Cells, Celeste, and Divinity: Original Sin 2, plus the usual assortment of Marios, Mega Mans (Mega Men? ), Zeldas, Tomb Raiders, and more. You can check out the full schedule here. If you’re at all intrigued, the entire event is being streamed via Twitch and more details, including how you can make a donation, are available on the Games Done Quick website.